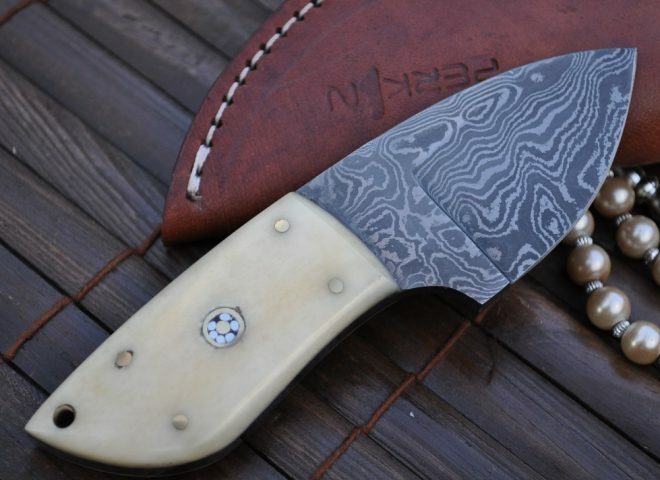 If you are a lover of knives and appreciate the way these knives have now turned into a collectible art piece, them you will always want to lay your hands on a neck knife. 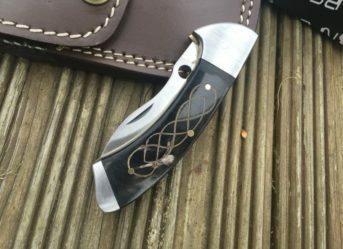 These mini knives which can be carried anywhere hanging around the neck are going to be one of the most interesting occupant of your knives collection. 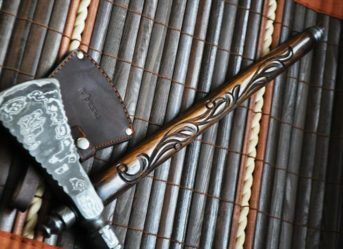 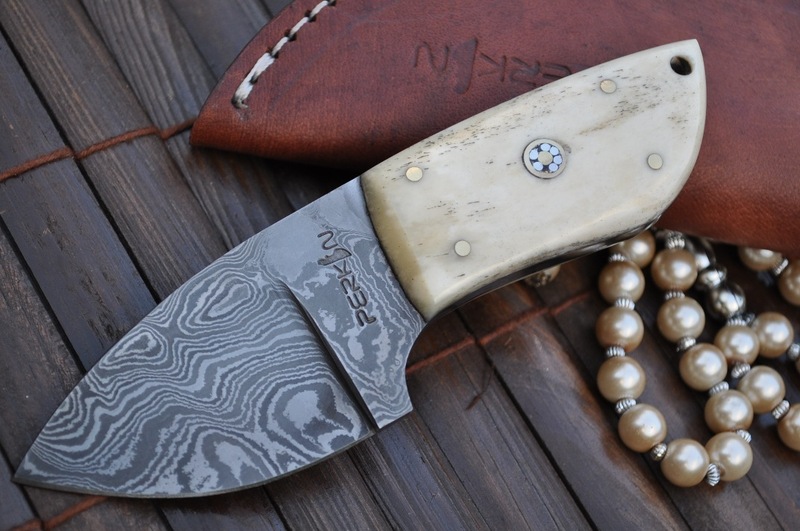 Neck knives can be either ordered online and be customised, handmade according to your whims and fancies or you may go for hunting around for them in an antique store. 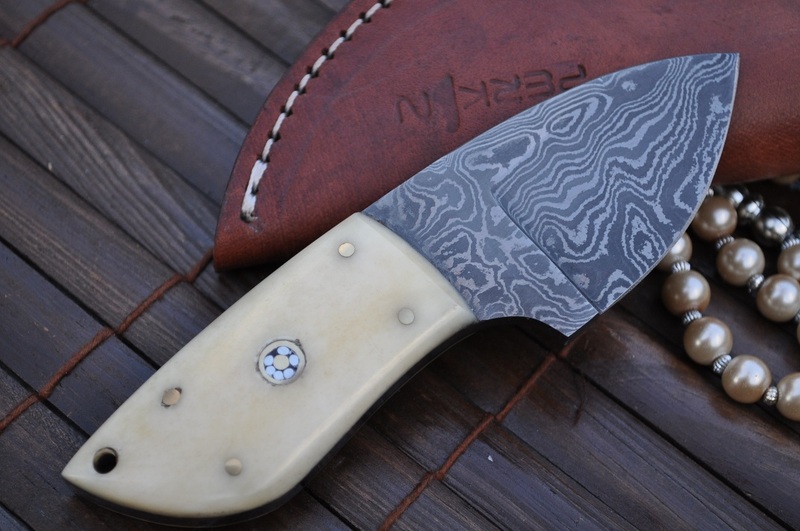 A neck knife with a Damascus steel blade is a beauty altogether. 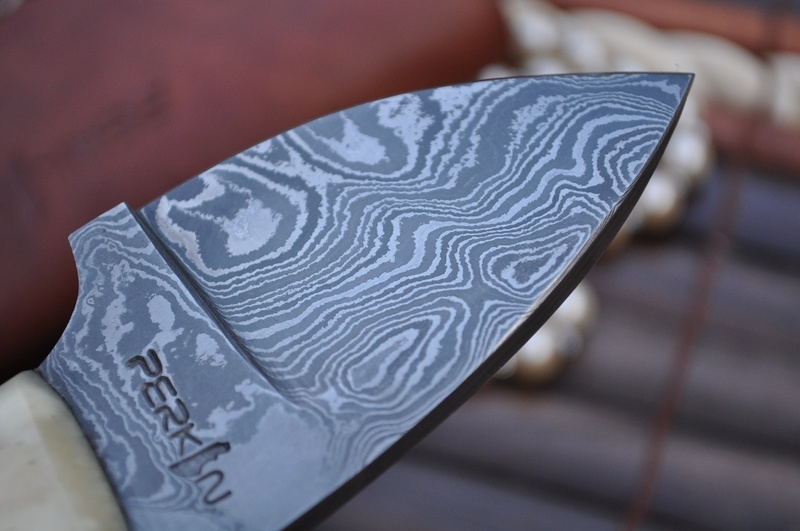 You can get it customised along with the blade and choose the kind of design you want for the handle and also the material! 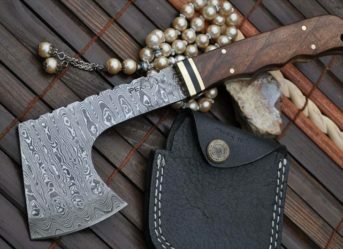 Dear sir, as you make these to order, is it possible to have an ordinary blade instead of a Damascus blade. 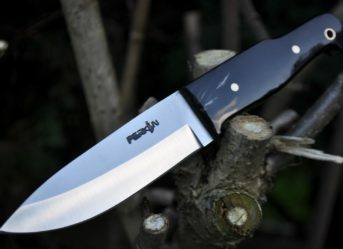 Yes we can make blade other steel as well.